Author Joseph Badal’s passion for writing was seeded in the tales his father told in which Joe and his siblings were the heroes. 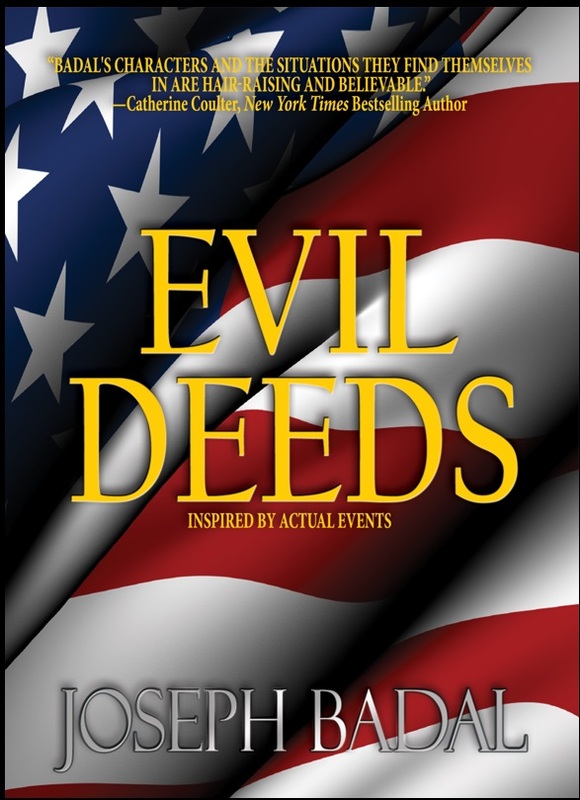 In addition to ten novels, Joe has published dozens of articles and short stories, and writes a column for his blog focusing on an Everyday Hero each month. His newest book, The Motive (Suspense Publishing, 2016), is the first in a trilogy that deals with human trafficking. 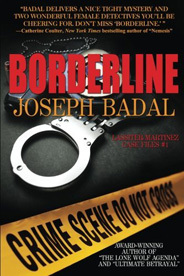 You can find him on his website at JosephBadalBooks.com, his Amazon author page, and his SouthWest Writers’ author page. What is your elevator pitch for The Motive? When Doctor Matt Curtis flies from Albuquerque to Honolulu to bury his sister—a supposed suicide—he unearths reasons to question the coroner’s findings into his sister’s death. His search for the truth leads him into the dark and dangerous world of police corruption, human trafficking, and drug smuggling. The Motive is based upon actual events that happened to a friend of mine and to his sister. I wanted to keep the storyline true to those events but, at the same time, inject enough fiction into the story to make it more attractive to the reader. Also, because the book includes a great deal of activity that revolves around human trafficking and drug smuggling, I needed to do significant amounts of research into both those topics. What sparked the initial story idea for the book? Friends often approach me with ideas for a book, but 99% of the time the ideas are less than stimulating. In this case, when a friend told me what happened to his sister in Hawaii, I was immediately enthused about the topic. In fact, when he mentioned the actual events to me while at a dinner party, it was all I could do not to get up and leave the party. I couldn’t wait to get home to begin writing. Tell us a little about your main character. Did he surprise you as you wrote the story? Matthew Curtis is an Albuquerque orthopedic surgeon in his early fifties. He is a hard-working, everyday kind of guy who lost his wife to cancer and is estranged from his two adopted sons. Although he served in Special Forces as a young man, there is nothing dramatic or heroic about his current existence. When he learns his sister’s death has been ruled a suicide, he initially accepts the ruling and is anxious to settle her affairs and return to New Mexico. But as he begins to suspect that his sister might have been murdered, he slowly changes. How Matt changed throughout the book was a surprise to me. He goes from being reluctant about digging up the real cause of his sister’s death to being an active and heroic participant in dealing with vicious criminals and corrupt officials. As I mentioned already, the idea for this story came from a real-life story told to me by a friend. Actual events occurred in Hawaii, so it was a natural step in writing the book to place it in the Hawaiian Islands. I did extensive research into the demographics of Hawaii and into crime in Honolulu. I patterned my characters after people I’ve known and after actual Hawaiian criminals. I would have to say the biggest surprise for me was how angry I became while researching and writing The Motive. The more I dug into the topic of human trafficking, the angrier and more disgusted I became. I was shocked at how pervasive the crime of trafficking has become, and how commonly it occurs in the United States. I had always thought this was a crime committed by foreigners against foreigners, in foreign lands. I was mistaken. 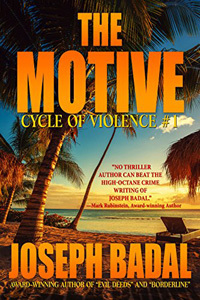 As a result of my research, I vowed to write more about this subject and have now converted The Motive from a stand-alone thriller to the first book in a three-book series titled Cycle of Violence. 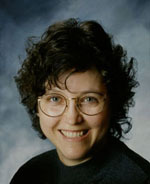 The subsequent two books in the series are tentatively titled Obsessed and Final Justice. You’ve written five thrillers in the Danforth Saga and two mysteries in the Lassiter/Martinez Case Files (one to be released in November 2016). What are the challenges of writing a series? The biggest challenges in writing a series are keeping your main characters fresh for the reader and allowing your characters to continue to grow with each subsequent book in the series. I wish I had known early on that writing isn’t just about putting a good story on paper. A story must follow certain rules and must be “mechanically” well-structured. I write every day, except during the 2-3 week periods before and after a book is released. I find myself so immersed in marketing and promotion around a new release that finding time to write is difficult. Although I have worked on two books at a time in the past, I try to avoid doing that today. I usually focus on one project at a time so that I can give that project my full attention. I try to avoid proselytizing and topics such as religion and partisan politics, although I do tend to denigrate politicians, in general. But the one item that comes through in all of my books is that my main characters are everyday people. They are never superheroes who leap tall buildings in a single bound. I want my readers to see themselves in my characters. I am currently writing the 6th book in the Danforth Saga. It is tentatively titled Sins of the Fathers. I am also finishing the final edit of Dark Angel, the second book in the Lassiter/Martinez Case Files series, which will be released in November. I enjoyed this interview. I am pleased Joe Badal plans to write more about human trafficking, the topic in my Daughters of the West Mesa, and one I am tempted to write about again. Human trafficking takes place in our own city everyday. An informative interview. So glad someone is taking the horror of human trafficking to the mass public.